Atlanta, GA, May 25: A Cobb County man who pleaded guilty to trying to hire someone to kill his wife will be deported. Amin Zariwala, 27, who pleaded guilty to a single count of criminal solicitation will be turned over to the Department of Homeland Security and deported to his native India, Cobb County District Attorney Vic Reynolds’ office said recently. Zariwala, who has been held without bond since being arrested on March 5, received a five-year sentence and was to serve one year with the rest on probation, authorities said. But Cobb County Superior Court Judge Reuben Green suspended the rest of the time Zariwala was to be in custody in favor of deporting him, reports AJC.com. “This was the proper resolution to both protect the victim and bring closure to the families affected by these events,” said Deputy Chief Assistant District Attorney Jason Saliba, who prosecuted the case. Attorney Manubir Arora of Atlanta represented Zariwala. The Georgia Bureau of Investigation investigated the case. 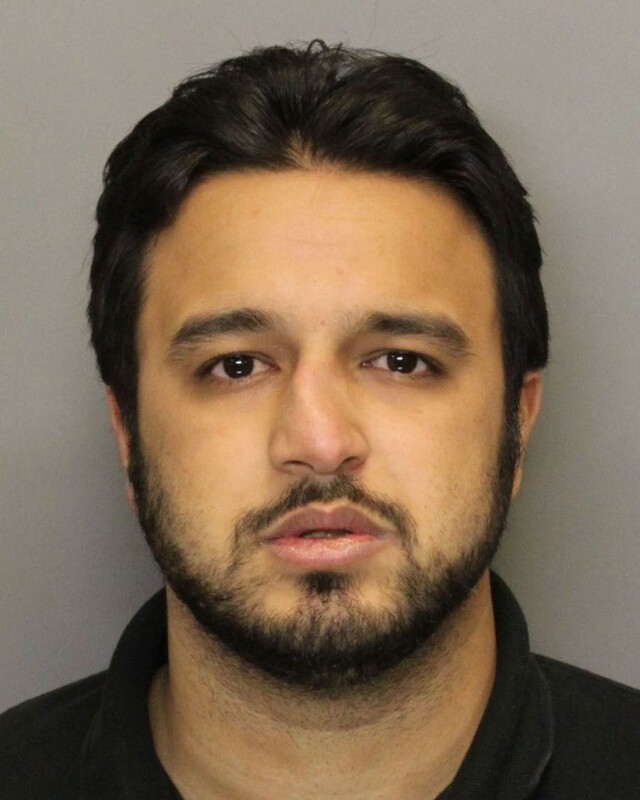 Zariwala was arrested at his computer and phone repair business in Kennesaw on March 5, after he allegedly hired a hit-man to kill his wife. The ‘hit-man’ turned out to be a Georgia Bureau of Investigation (GBI) undercover agent, according to media reports. After the news broke out, shocked acquaintances of Zariwala variously described him as “gentle” and “sweet”. “I thought he was happy and I asked him, ‘How are the babies?’ and he said ‘Oh, they’re great,” one acquaintance told WSB TV. Zariwala’s wife had told FOX 5 News after the arrest that she was shaken by the allegation.